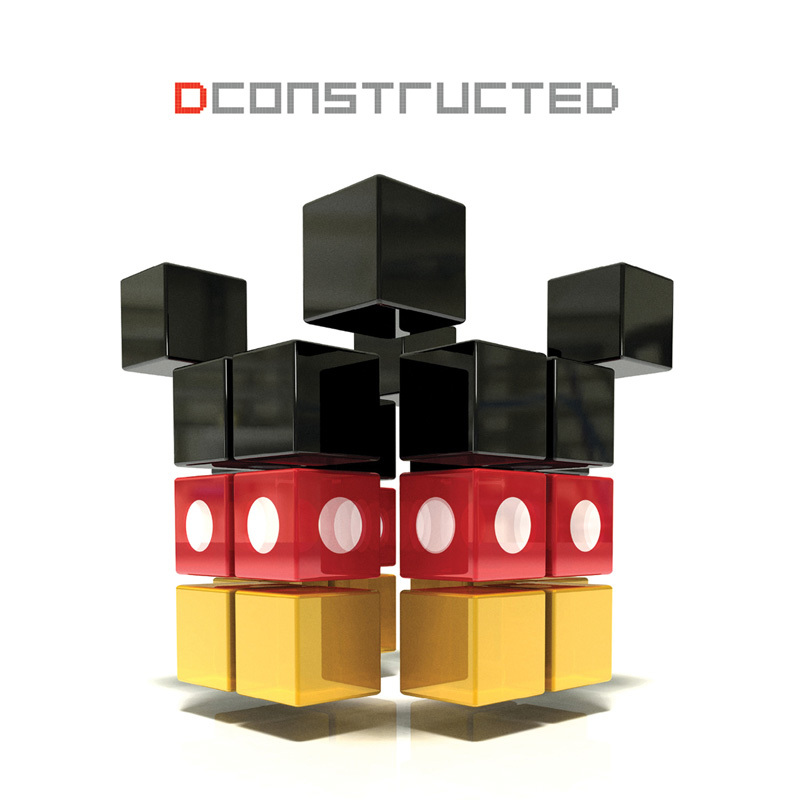 Walt Disney Records will release DCONSTRUCTED, a comprehensive compilation of classic and current music from the longstanding Disney catalog remixed by today’s hottest DJs/producers from across the globe. The 14-track collection features reworks of material from the multiple Academy Award-winning films The Lion King and Frozen, as well as two of Daft Punk’s contributions to TRON: Legacy. The blending of the orchestral world of Disney with the synthetic sounds of the electronic world brings out fresh flavors. The recognizable cries and roars of The Lion King’s “Circle Of Life” mix headily with Mat Zo’s growling basslines and razor-sharp synth stabs. Daft Punk’s abbreviated “Derezzed” is freshened up with vocals courtesy of Negin and extended with Avicii’s twinkling rhythms. Similarly, the previously unreleased Japanese Popstars Remix of Daft Punk’s “Fall” stretches out that track’s inquisitive beats with layers of echo. The newly minted OscarÒ winner for Best Original Song “Let It Go,” is transformed to a peak-of-the-night banger with Armin Van Buuren’s tranced out take on Idina Menzel’s sparkling vocals. DCONSTRUCTED is set for a 22nd April 2014 release.